It is clear that if Lamborghini maintains that pace (it has quadrupled its sales since 2010), its cars will no longer be as unique as they have been. That is why they will be planted in 8,000 vehicles per year by 2020, the first year in which this production could be surpassed. 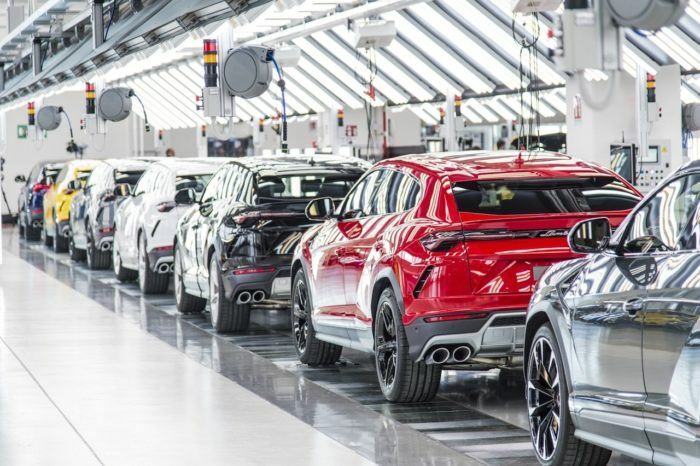 Half of that amount would be reserved for the Lamborghini Urus (4,000 units). Of the second half, two thirds (about 2,700 units) would be for the Lamborghini Hurricane and the remaining third (about 1,300 units) for the Lamborghini Aventador. The truth is that the expansion of Lamborghini is largely due to the recent launch of its first SUV. The Lamborghini Urus has broken into a new market niche that is booming and that has been reflected in its sales. Although it was not for sale or half a year, it managed to add almost 1,800 units and reach new regions. The Italian brand is hitting hard in Asia, as Japan already represents 43% of its sales and China 19%. 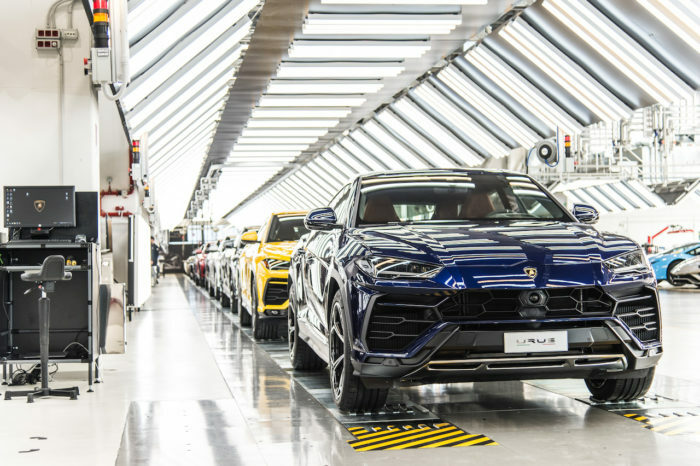 Stefano Domenicali, CEO of Lamborghini, said that this production of 8,000 units per year will also benefit a younger audience, a sector in which they are gaining presence. The manager said that having a long delivery time was also part of the experience of buying such an exclusive vehicle, but that younger buyers prefer immediacy. We will see if in the future the brand keeps these words or has to return to take accounts and reconsider its decision.